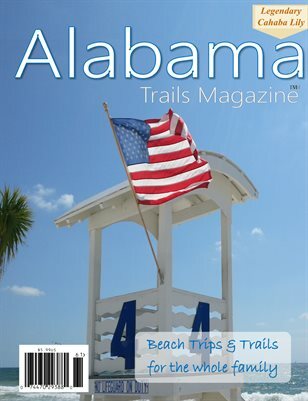 Alabama Trails Magazine Summer 2018! Summertime is HERE! Come along as we paddle down to see the legendary Cahaba Lily, sit on the beach with us and enjoy the summer sun, learn about Alabama's sea turtles population and how you can help, and check out our SUMMER GEAR GUIDE! Alabama's summers are full of family fun!